Welcome to our newest location of Dave’s Ultimate Automotive, Cedar Park’s auto repair specialists! Dave’s Ultimate Automotive is excited to bring our brand and our high quality auto repair services to the Cedar Park community. We are a local business, family owned and operated, and a certified NAPA AutoCare facility.  Dave’s Ultimate Automotive is committed to making our auto repair shop a convenient and honest alternative to the dealership. We want Cedar Park drivers to turn to us for the very best in auto repair and custom service. From our complimentary shuttle service, to our free service checks with every repair, we’ve got you covered! Have a professional Sprinter fleet that needs regular maintenance? We got you covered! 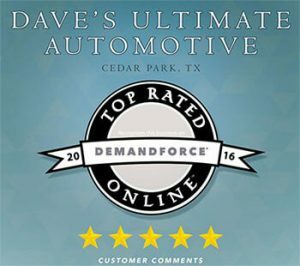 At Dave’s Ultimate Automotive in Cedar Park, you can expect your service experience to be top-notch in every way. Our staff of experienced service advisors and technicians are passionate about our customers, and strive to provide service and maintenance that exceeds all expectations. This has helped us win the Angie’s List Super Service Award several years in a row, and consistently earn 100% on AAA customer satisfaction surveys. From free WiFi in our waiting area, to complimentary coffee during your visit, we want your auto repair experience at our Cedar Park store to be unparalleled! Conveniently schedule your appointment online, or give us a call today! Quality Auto Repair Service With a 2 Year/24,000 Mile Warranty. When it comes time to chose where to take your car for auto repair in Cedar Park, we encourage you to turn to our expert mechanics for fast, convenient and personalized service.  Each member of our knowledgeable team is dedicated to giving you the best the auto repair experience possible. Our technicians are ASE Certified, and are equipped with state-of-the-art technology to expertly handle any repair or maintenance service your vehicle needs.  Our goal is to make a positive impact on the Cedar Park community, and that’s why we proudly stand by our industry leading 2 year/24,000 mile warranty program on most of our minor and major auto repair services. We even offer a lifetime warranty – ask us how to qualify today! We believe that if you pay for a repair at our shop, you shouldn’t have to pay for that repair again. No make or model is too big or too small. Our certified technicians are more than equipped to handle even the most complicated of imports, ranging from a complete suite of Mercedes-Benz, Porsches, Volkswagen, BMWs, Volvo, Audi’s, Jaguars, Land Rovers, and much more!